A new Medraptors paper is now available on Current Zoology website. 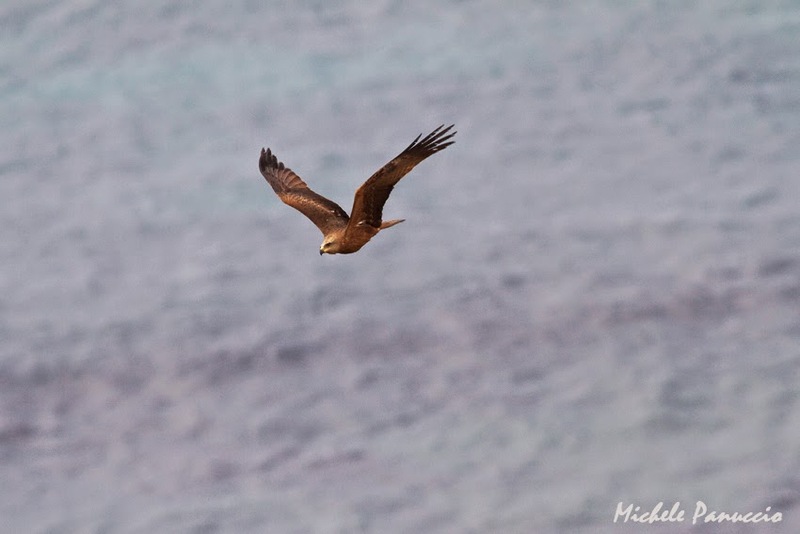 It relies on the water-crossing behaviour of European raptors in relation with their morphology, their phylogenetic relationships and energy consumption during powered flapping flight. 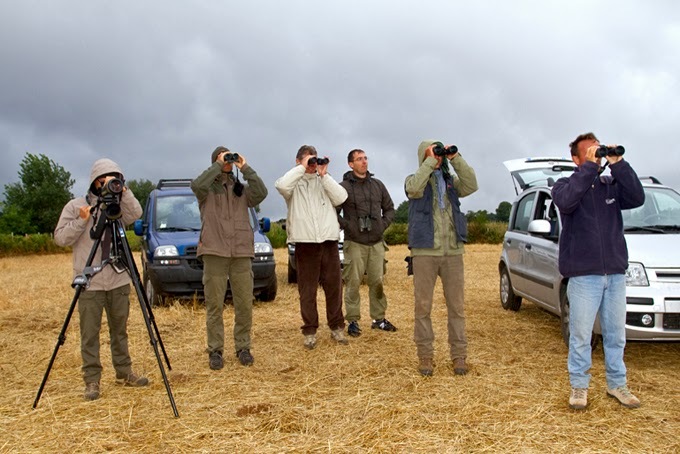 The results show that this last parameter is the main variable affecting the sea crossing tendency of European birds of prey during migration en route to/from Africa. Agostini N., Panuccio M. & Pasquaretta C. 2015. 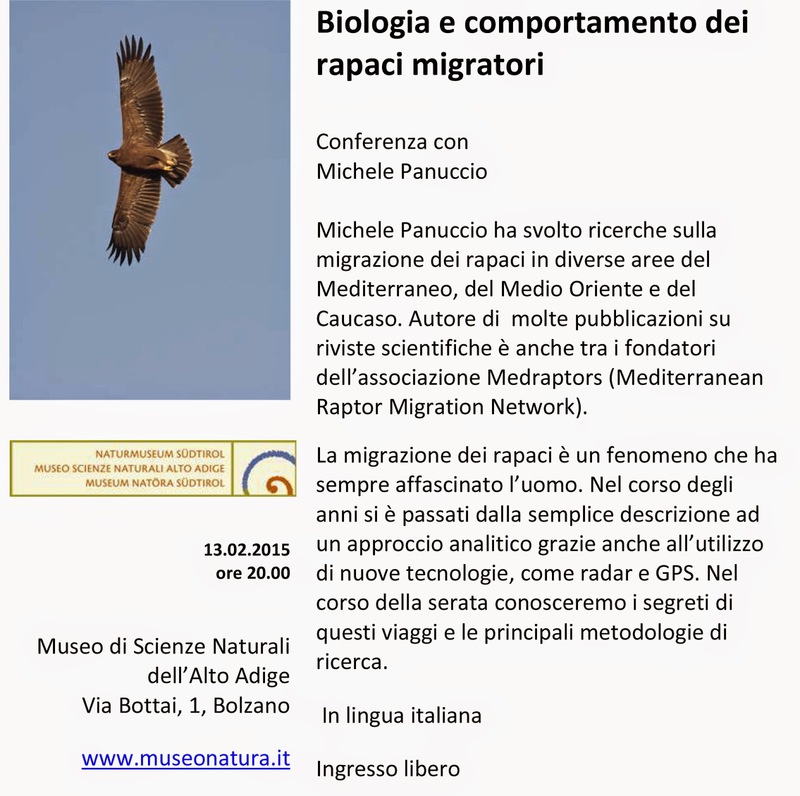 Morphology, flight performance, and water crossing tendencies of Afro-Palearctic raptors during migration. Current Zoology, in press.